The prime question here is what is the origin of the people called the Basques, who live in an area on the border between France and Spain. Could they be direct descents of the Neanderthals? Here is what recent DNA testing of mitochondrial DHA from the bones of a very dead Neanderthal revealed. The major conclusion of this study was that Neanderthals were a completely different species from modern man, not a sub-species like many scientists once believed. Now the Neanderthals range of habitation was Western Europe, which includes the present day home of the Basques. The present day Basques have distinctive body features such as, long straight noses, strong chins, very long earlobes and crazy thick eyebrows. Their skulls were thicker and wider through the brow area of the head. 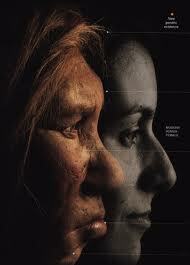 This is quite similar to the Neanderthals of the past obtained from archeological- forensic depictions. Next is the blood factor, 55% of the Basque population is blood type O – (the oldest blood on earth). The Basque have the highest % of this blood on earth, like the Neanderthals, who seem to have all been O’s. Also the Basque have the highest levels of RH (-) blood of all present day humans. There is evidence that the true Neanderthals had no RH factor in their blood. This means that they have no primate mixing of their blood like all the other people on earth who have positive RH (Rhesus monkey) factor. So what does this mean–are the Basque people a Pure Blood – separate race maybe from a separate alien origin? Maybe, but somehow there are other pockets of O, A, B, AB blood types with the RH negative factor, and they are not Basques. Let’s remember we are now finding that the Neanderthals were probably smarter than Homo sapiens, (modern man). With this smartness come other abilities. I believe that in the future we will find out the direct descents of the Basques still walk the earth, and they are called Bigfoot, an alien being not so alien, at least to the Basque people. 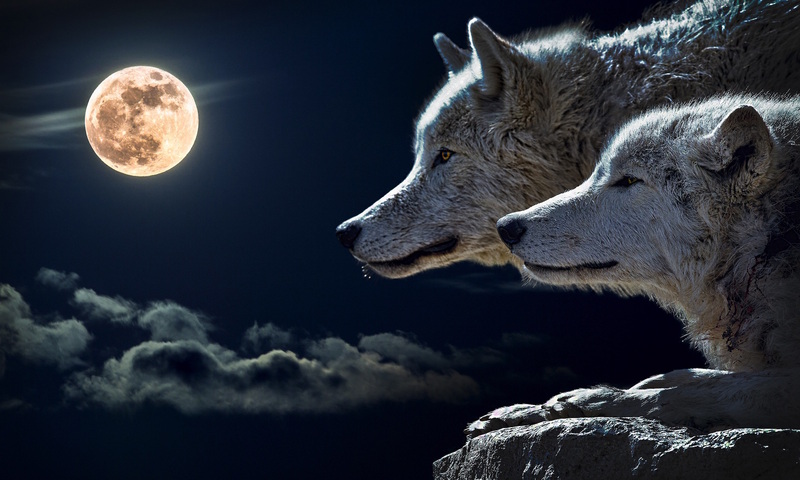 Sleep Tight – wisdom is power, but always be ready for truth and wisdom to change, for that is the ultimate truth, wisdom is constantly evolving. The RH factor antigen was believed at the time of its discovery by Karl Landsteiner and Alexander S. Wiener to be identical to that of the Rhesus monkey, yet it has now been confirmed that the human series of antigens named by the use of that term has got nothing to do whatsoever with the one found in Rhesus monkeys. Yet, even though a misnomer, this obsolete term still survives, thus causing various misconceptions.